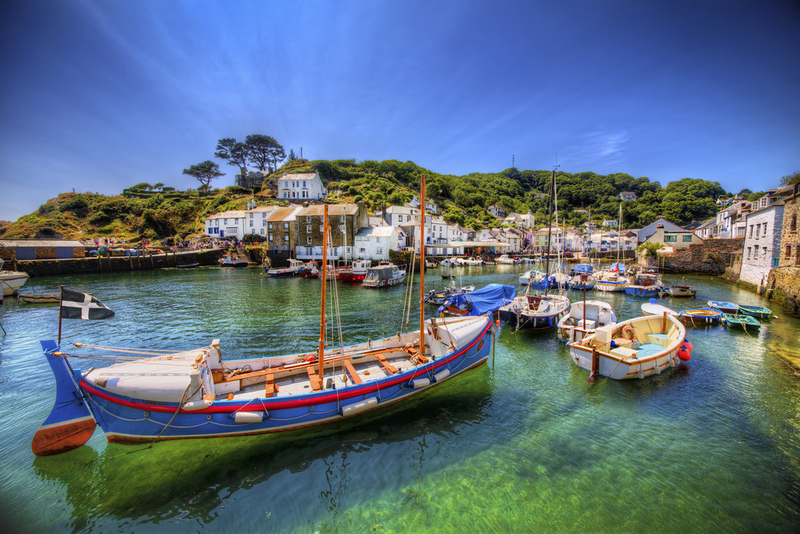 Polperro may be small, but it is known for its beauty and history. Often selected by film scouts as the perfect backdrop for a television show or movie, our unique village is also very popular with artists and photographers who wish to capture some of its fresh, enchanting atmosphere in their work. With almost all of its 17th century architectural charm intact, Polperro is proud of its long history as an important fishing port, an activity which is believed to have been around, uninterrupted, since the 13th Century right up to the present day. 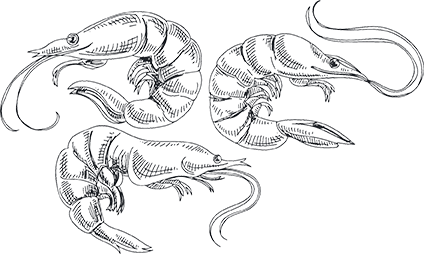 Visit our Polperro Heritage Museum to hear the nautical tales of the past. including of the smugglers who gave Polperro great notoriety in the 18th and 19th centuries, prompting King George to order a 'Water Preventative Guard Station' (the first in the kingdom) to deter them from their activities. 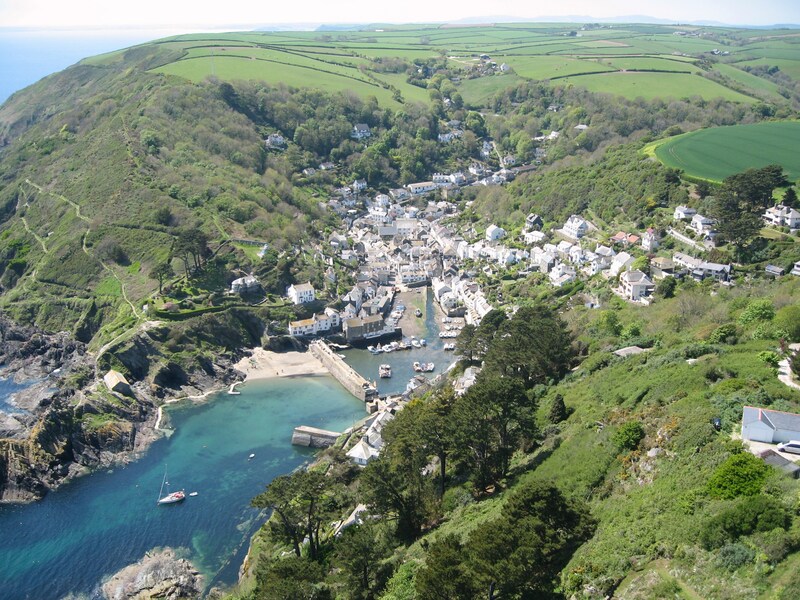 Polperro truly is an inspiring and unforgettable place to visit. We look forward to having you with us!